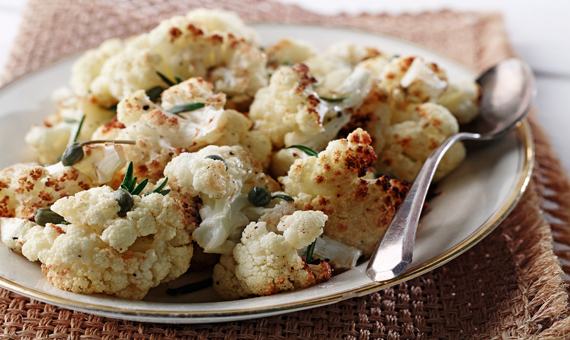 The earthy flavors of cauliflower stand out due to the neutral flavor of canola oil. 1. Preheat oven at 400 °F (200 °C). 2. Cut cauliflower head into similar sized florets. In bowl, toss cauliflower with canola oil, salt, pepper, garlic powder. Spread on parchment-lined baking sheet. Roast for 35 minutes or until cauliflower is golden brown. 3. Toss with lemon juice, rosemary and capers. Serve warm. 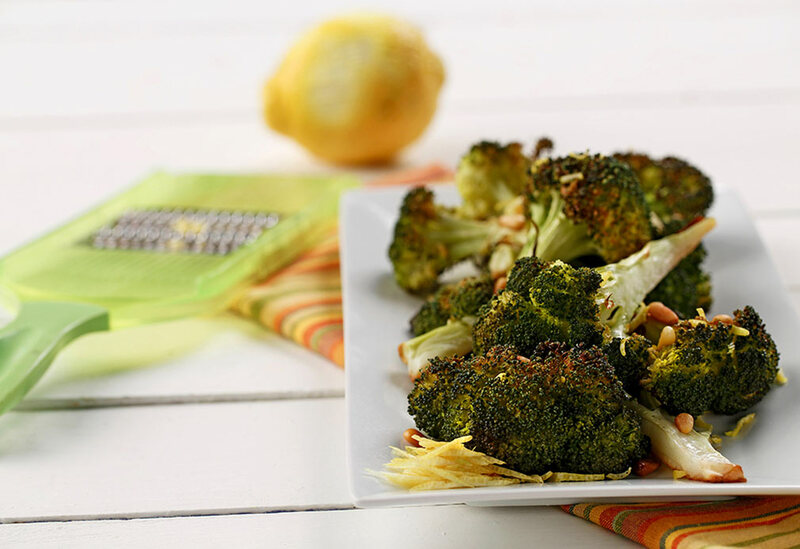 Looking for a different way to do broccoli, why not try roasting them. 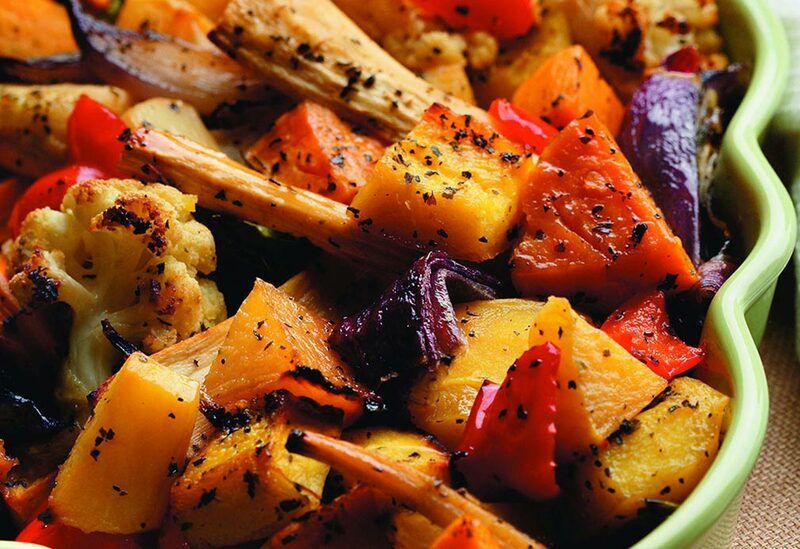 Roasting helps to bring out the flavors and the added zest and nuts makes a great addition to this side dish. 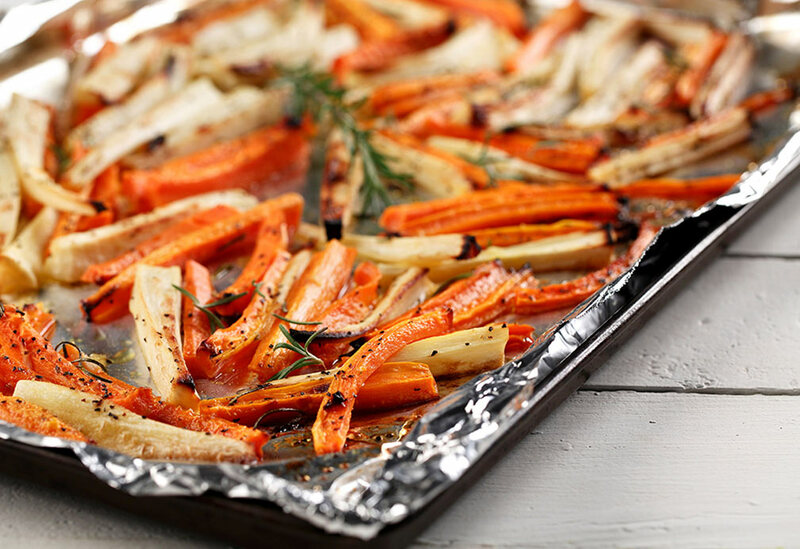 Try these honey roasted vegetables for your next meal!